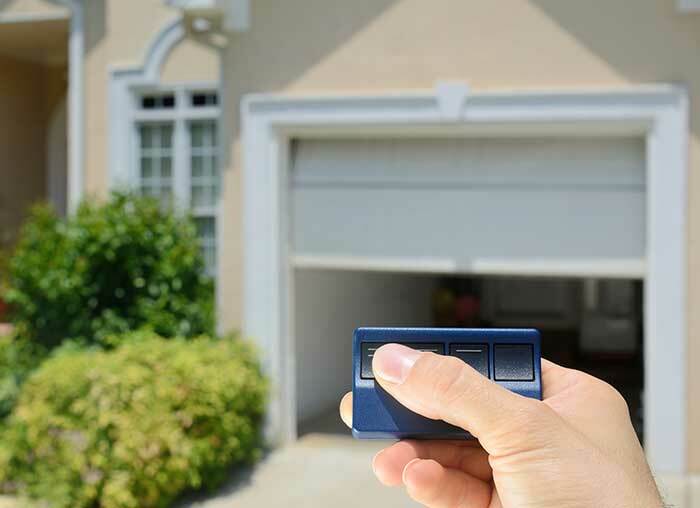 Are you searching for your next garage door? Do you need help balancing your needs when it comes to price, look, and durability? Well, you've come to the right place because we've been helping customers answer these questions for years. At Overhead Door Company of Lexington, you'll get the right door to meet your needs. For some, the answer is a new carriage house type of garage door. These doors look like the elegant wooden designs of the past, but they're actually made of tough, durable steel. You get the best of both worlds! Other customers appreciate the durability and affordability of the stamped steel construction. These doors come in models that range from simple to elegant depending on your particular taste. These days, you may be surprised at how cool these look. Still want a wood door? We have those, too. Our traditional wooden garage doors are striking, adding that classic charm to any house. The carriage doors are detailed and unique, sure to please any homeowner. In the market for something extra special? Our premium line of garage doors features everything from modern aluminum to impression fiberglass and Edencoast. With one of these models installed, your garage just might end up being your favorite room in the house. No matter what your goal is, we have you covered here at Overhead Door Company of Lexington. We have the experience to handle all your questions and the expertise to get your garage door installed correctly because safety and quality are important to us. Give us a call and let us handle all your garage door needs!